Tom Britton is Co-Founder and CTO of Syndicate Room, an equity crowdfunding platform that allows it’s members to co-invest alongside professional investors. 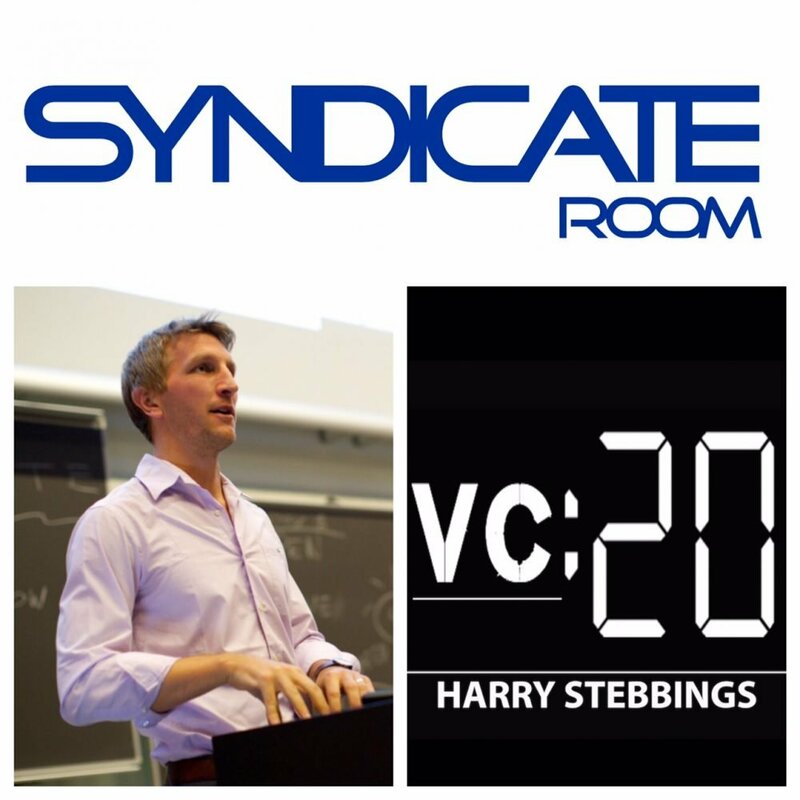 To date Syndicate Room have raised an incredible £20m for 30 companies. Prior to Co-Founding Syndicate Room, Tom was a professional football player playing in a number of countries including the US and UK. 1.) How Tom got into the technology industry and then moved into the very early concept at the time of, equity crowdfunding? 2. )How does SynidcateRoom operate and does their process differs from the likes of Crowdcube? 3.) How much of the £19m was invested by people on the Syndicate Room network rather than the anchor angels? 4.) Does Tom believe with the rise of crowdfunding in recent years, the crowd are a competing finance model to the traditional VC model? 5.) Having witnessed numerous successful campaigns to date, what does Tom believe are the recipes for a successful crowdfunding campaign? 6.) For startups contemplating raising funds for their business, what are the largest benefits of raising seed capital through SyndicateRoom? 7.) CrowdCube is the No 1 equity crowdfunding site in the UK, how does SyndicateRoom treat this competitive threat? The episode will then finish with a quick fire round where we hear Tom’s plans for the next 5 years, the hardest obstacles Tom has faced in building Syndicate Room and the 3 companies that Syndicate Room has funded that Tom is most excited about? 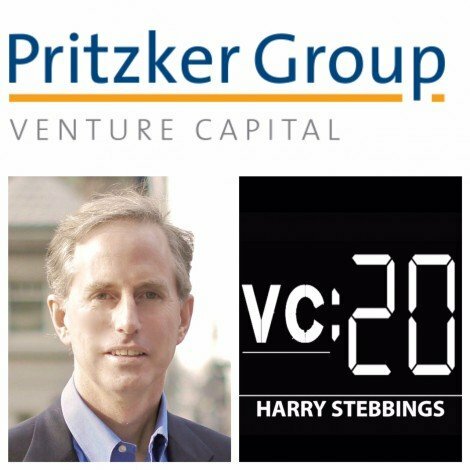 Matthew McCall is a Partner at Pritzker Group Venture Capital and was previously a Partner with DFJ Portage. He has been involved with investments with Feedburner (acquired by Google), Playdom (acquired by Disney) and EverDream (acquired by Dell), just to name a few. Matt has been named in Chicago’s ’40 under 40′ and their Top Tech 25 list. He has been named as one of the Top 100 VCs in the US, a Media 100 and a Hollywood 100 Power Player. How Matt got into the VC world? What is Matt’s normal investment size? When investing does Matt have a mental timeline of the startup with a clear strategy of when a desired exit will take place? Matt has been named to the AlwaysOnTop 100 VCs list, leading me to ask how has Matt’s investment strategy changed over the years? What were his early deals? What did Matt learn from them? What does Matt do differently now? Matt has written about the 15 year tech cycle and has quoted Steve Juvertson ‘if you can see it, it isn’t the revolution’, leading me to ask where does Matt stand on a ‘tech bubble’. Is it occurring and why does he say that? Has Matt seen a rise in the emergence of the female entrepreneur? Matt LOVES commencement speeches. Why is that and are there any Matt would recommend in particular? The episode will then finish with a quick fire round where we hear the resource that Matt would most recommend to an aspiring Founder and Matt’s recent investment and why he said yes? 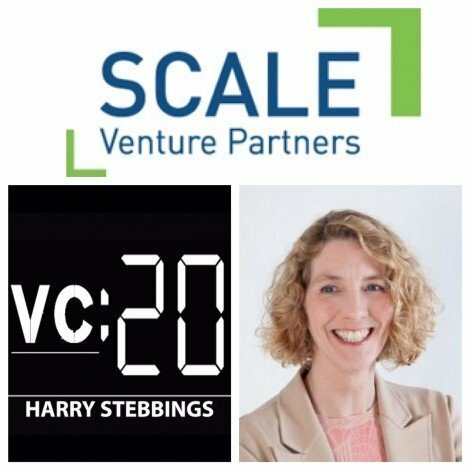 Sharon Wienbar invests in Mobile and Internet companies at Scale Venture Partners, where she sits on the board of Actiance, Applause, BeachMint, Everyday Health, PlayPhone, Reply.com and uTest. Prior to working at Scale Venture Partners, Sharon was VP of Marketing for Amplitude Software and Critical Path. Why Software is Eating the World? How Sharon made her entry into the technology world and later the Venture Capital sector? Why is there gender misrepresentation in both the tech and the VC industry and what can be done to improve this gender inequality. What Sharon’s views are on investing outside of the valley? What are the necessary aspects required for a startup located outside of the valley? With such large amounts of capital creating extremely high valuations, is it possible to make money investing in startups? With increasing competition between VC firms for startups, what else can VC’s bring to the table other than capital? What sector is Sharon most excited about and why? We then move on to a quick fire round where we hear Sharon’s thoughts on what Sharon likes and dislikes about being a VC? The most recent investment Sharon has made and why she said yes? How Luke got into the technology industry and really came to be Co-Founder to the world’s 1st quit Crowdfunding platform in the world? Other than capital what else will Balderton bring to you to aid your growth and development? Does Luke believe Crowdfunding is a competing finance model to the traditional VC model? Having seen 207 companies experience successful Crowdfunding campaigns, Luke describes what he believes the formula to be for a successful campaign? For businesses thinking about Crowdfunding, what are the biggest benefits to businesses of raising seed capital through the Crowd? 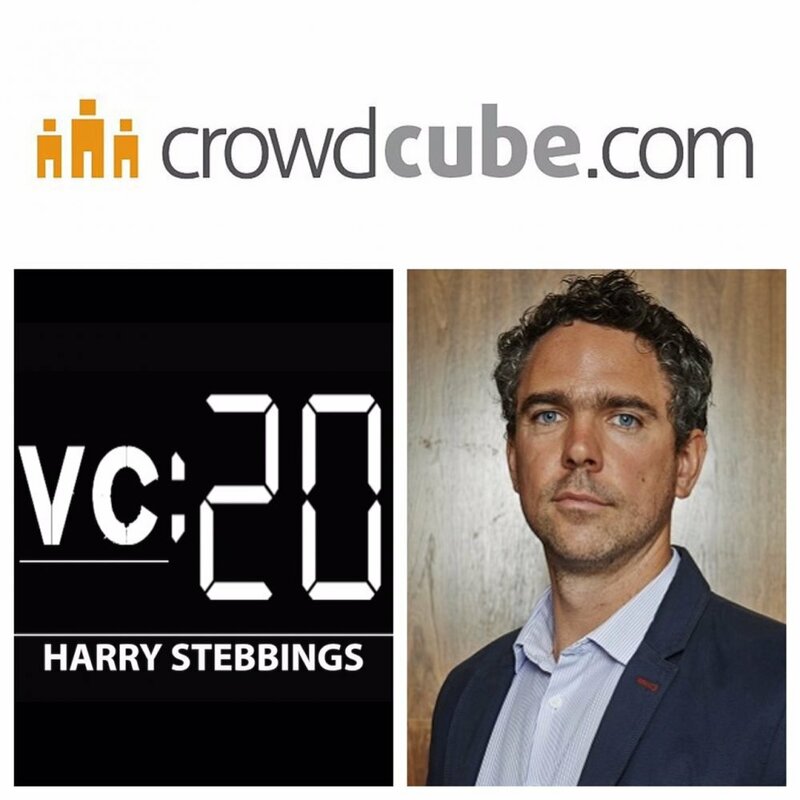 With the increasing number of Crowdfunding sites, how does Crowdcube treat the competitive threat? Is there an opportunity to attract more institutional style money to Crowdcube through retail bonds, which might appeal to income funds. As the interview comes to a close we engage in a quick fire round where we hear Luke’s views on the hardest obstacle Luke has faced in building Crowdcube? Where Luke sees Crowdcube in 5 years time? 3 companies funded by Crowdcube that Luke is most excited about? 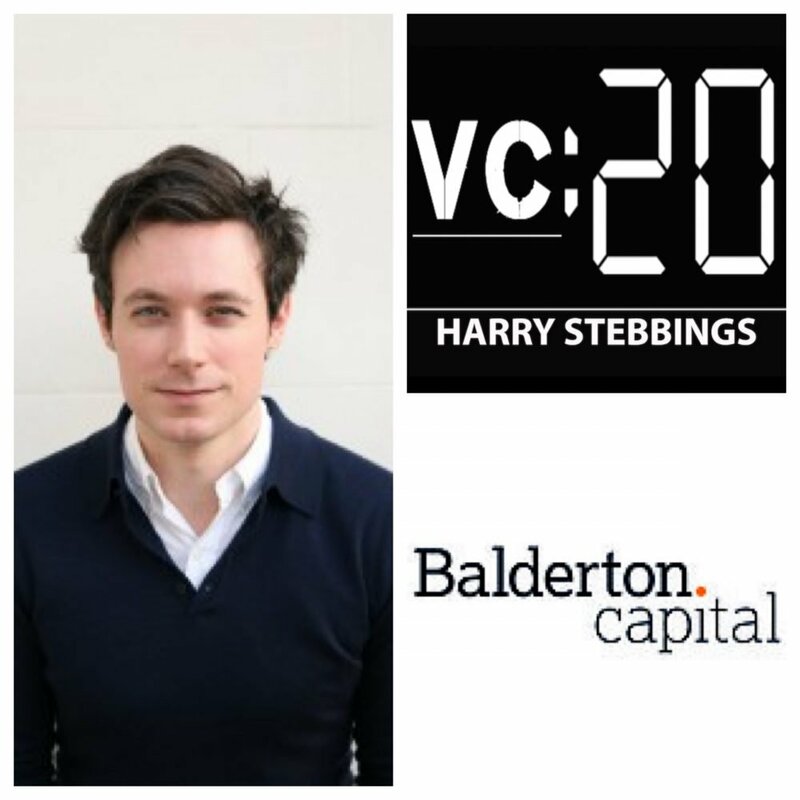 James Wise is Principal at Balderton Capital, one of Europe’s most successful venture funds. At Balderton, James invests and advises early-stage technology start-ups, holding board member positions at Crowdcube.com, Surnrise.am, 3Dhubs.com and many more… Prior to Balderton, James helped build one of the UK’s first social venture funds and was a consultant at McKinsey & Company, working with entrepreneurs in Europe, the Middle East and Africa. How James made his entry into the world of Venture Capital? 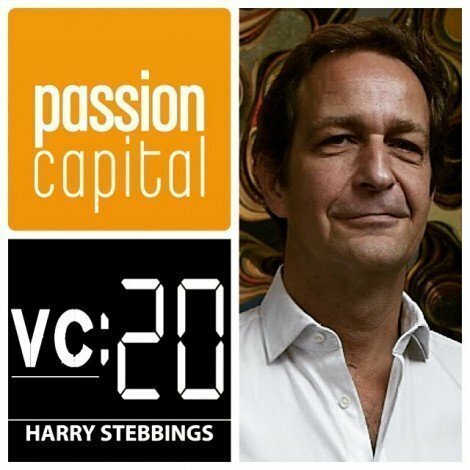 How does James feel the VC model differs in the UK compared to the US? Does Silicon Valley deserve the plaudits it receives for producing revolutionary tech companies? Following Balderton’s recent investment in Crowdcube.com, how does James believe the crowd will become more involved in the future? Is Crowdfunding not a competing method of financing to Venture Capital? What is Balderton’s competitive advantage for winning deals? What James believes makes the perfect Series A round? Does James believe the mini-bond, introduced by Crowdcube.com have the potential to revolutionise funding for businesses? Which sector James is most excited about and why? When thinking of success who is the first person that comes to James’ mind and why? We then move into a rapid fire round where we hear James’ thoughts on his latest investment and why he said yes? Does James experience a fear of missing out (FOMO) when passing on investments? Finally, James’ favourite book and why? Stefan Glaenzer is Founding Partner at Passion Capital an early stage VC fund who have invested in the likes of DueDil, GoCardless and CarThrottle. He is also Co-Founder of White Bear Yard, a co-working space in London’s East End. Prior to Passion, Stefan was Chairman of Last.fm, an early investor in Wahanda and remains an active member of their board and founder of Ricardo, which went public in 1999. How Stefan got into the technology industry and later pivoted into the VC world? What is Stefan’s preferred stage to enter into an investment and what is the standard amount invested in a startup? How much equity Stefan would look for in an investment? What interaction is typical for VCs following investing in a startup? How individuals should pitch their idea to Stefan? How many startups does Passion typically invest in on an annual basis? Does Stefan encounter the fear on missing out on a startup? What is it about the Peer to Peer lending sector that excites Stefan so much? Does Peer to Peer have a brighter future than Crowdfunding? What sector is Stefan most excited about and why? How can an entrepreneur show their enthusiasm and make an awesome pitch? Is there a formula for making a successful pitch? What are Stefan’s red flags when a startup pitches to him? As the interview concludes we ask Stefan some quick fire questions where we hear his thoughts on the hardest decision of his life? The best piece of advice Stefan has been given and his most recent investment and why he said yes? 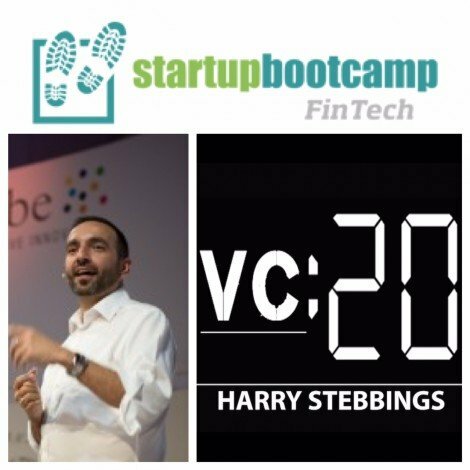 Nektarios Liolios is Co-Founder and Managing Director of Startupbootcamp Fintech, the leading innovation program in the financial industry providing access to a global network of investors and VCs for up to 10 lucky startups selected. Nektarios himself has more than 15 years in business, having spent the last three with InnoTribe, running the Innotribe Startup Challenge. How Nektarios got into the world of tech accelerators? How Startupbootcamp Fintech varies from the traditional VC model? What makes the best pitches at Demo Days? What is the selection process to get accepted at Startupbootcamp? What can startups prepare to do before pitching to Startupbootcamp? What is the most common reason Nektarios says no to startups? What would Nektarios advise someone who is looking to find a co-founder? What sector is Nektarios most excited about for the future? What Nektarios thinks about the future of bitcoin? We then complete todays interview by having a quicker round where we hear Nektarios’ thoughts on his favourite entrepreneur? The happiest moment Nektarios has enjoyed in his career? A day in the life of a Managing Director of a Startupbootcamp? What was Nektarios’ most recent investment and why he said yes? Mike Seibel has enjoyed the most incredible career in the technology industry on both the Founder and the VC side of the table. He was Co-Founder and CEO of Justin.TV which was part of the Y Combinator Winter Class of 2007, and was later acquired as Twitch.TV by Amazon for $970 million. In that time Mike also created a spin off from Justin.TV, SocialCam, where he was Co-Founder and CEO, culminating in their acquisition in 2012 for $60 million by Autodesk. What you will learn in this episode? How Mike got into the technology industry and later the tech accelerator business with Y Combinator? Why Mike did not learn to code? Mike’s own experiences in Y Combinator. What is it that Y Combinator does to produce such amazing and revolutionary companies? What does Demo Day look like at Y Combinator? What is the selection process for choosing which companies to back and which not to? What do you look for in the interviews with the Founders? Are top level University degrees necessary for entry into the Y Combinator class? What are Mike’s biggest red flags when looking at startups? Why Mike would never outsource engineering? 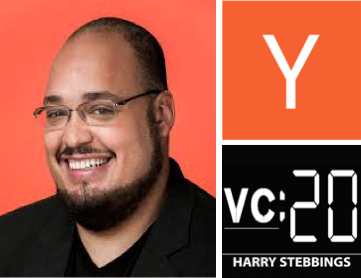 What can startups do to prepare themselves for the Y Combinator process? What sector is Mike really excited about and why? What is a day in the life of a Y Combinator partner? We then finish todays episode with a rapid fire round where we hear Mike’s thoughts on the best piece of advice Mike has received, the hardest decision Mike has had to make in his career, how can an individual start a company with no technical skills or experience?